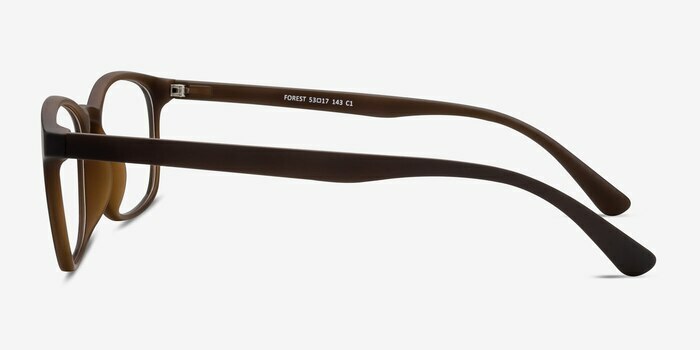 Forest’s modest design is perfect for any occasion. 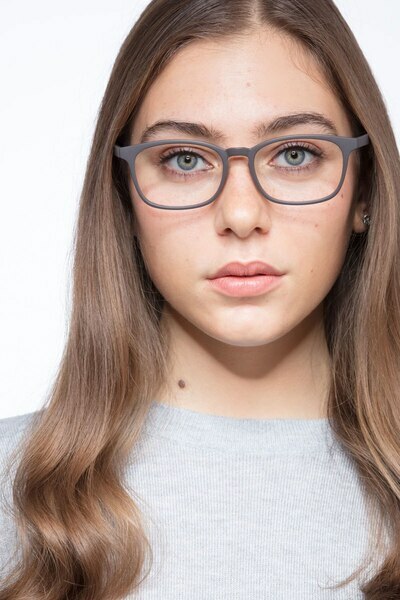 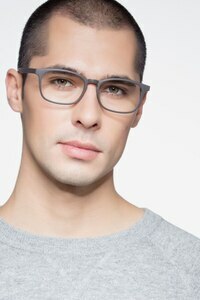 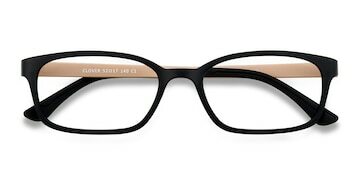 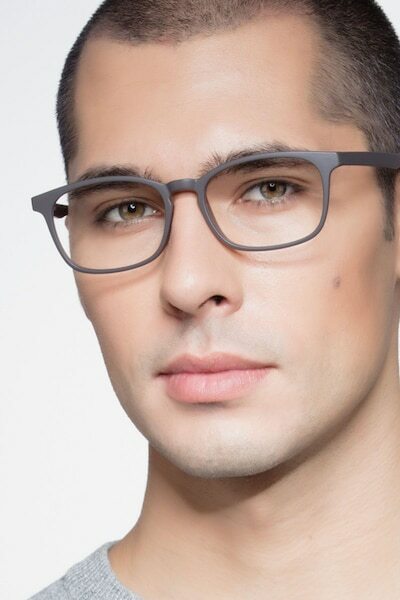 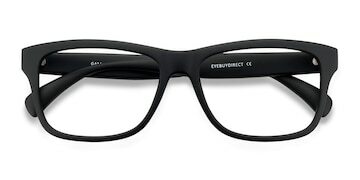 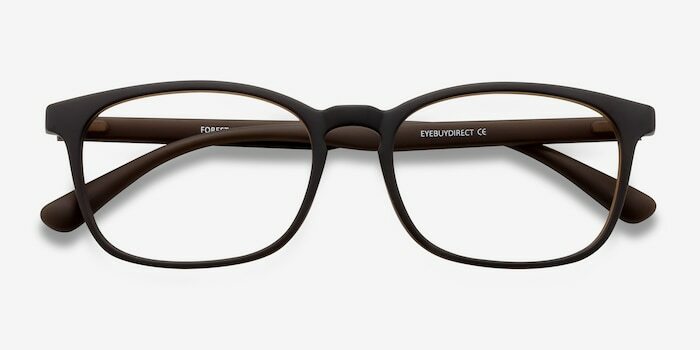 Its keyhole nose bridge gives an angular accent to this simple rectangular frame. 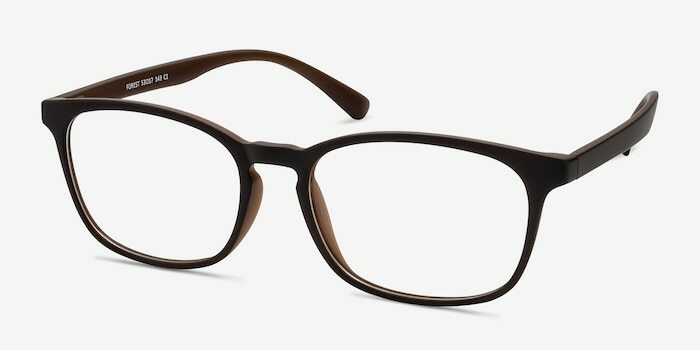 The light and dark toned browns help these lightweight glasses fit any style. 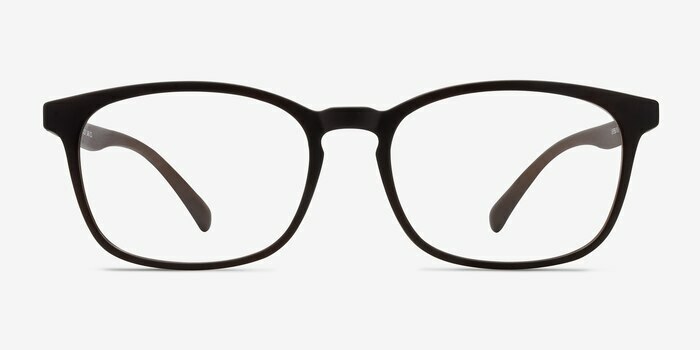 I'm very pleased with my glasses, the price point, and the speed with which I got my order. 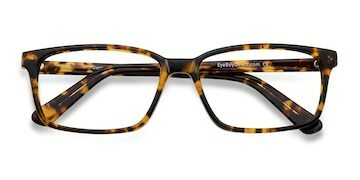 I love my new specs!